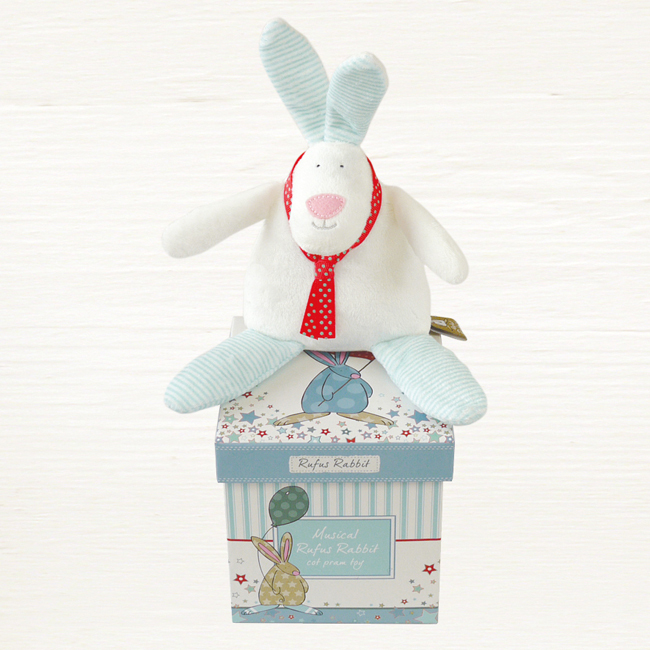 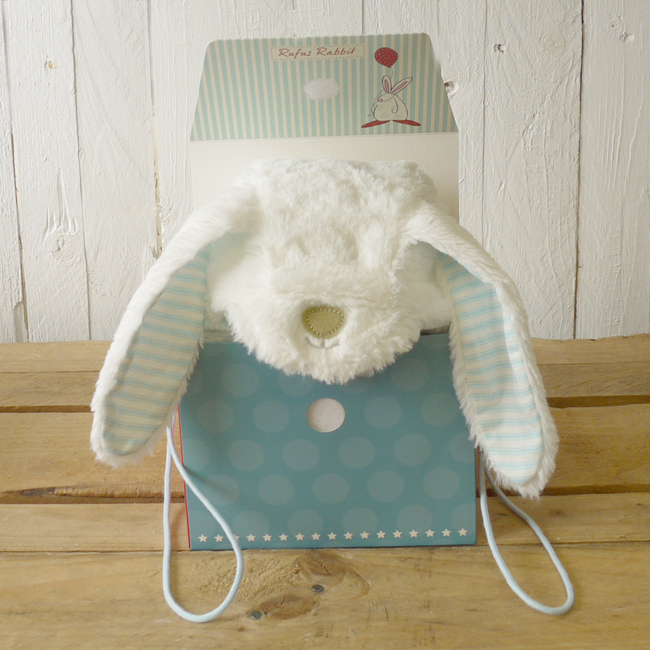 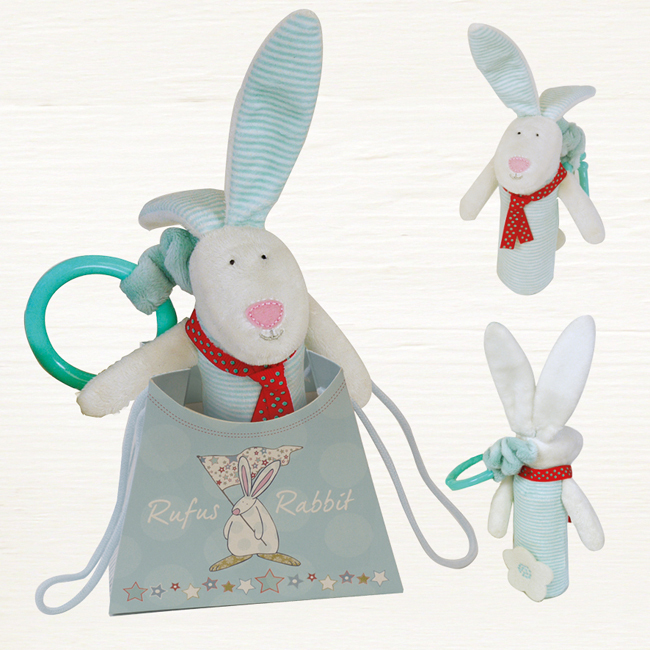 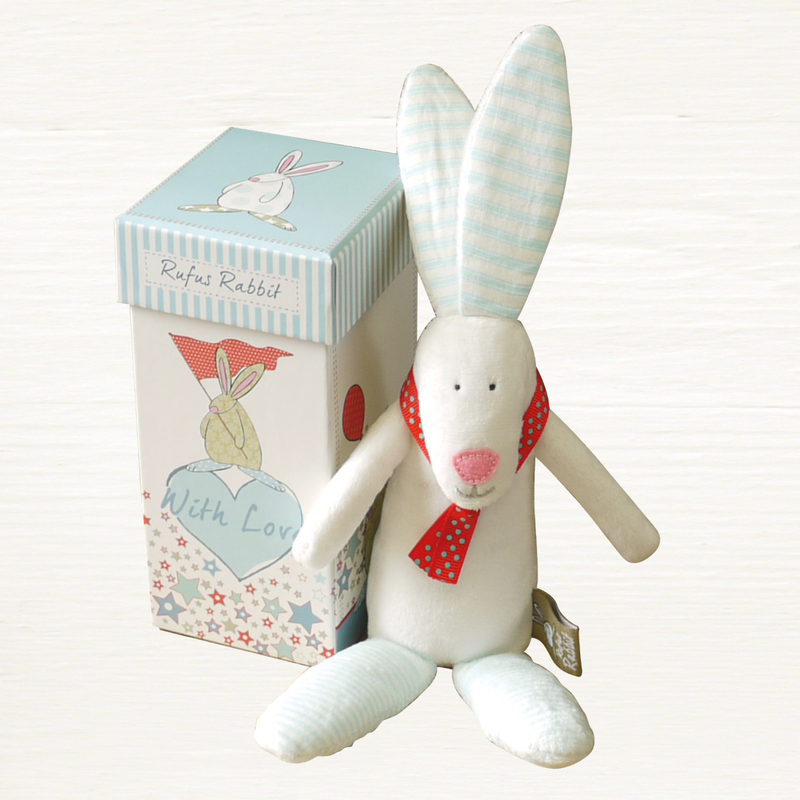 We think this baby boy bonnet is a lovely addition to the Rufus Rabbit gift range. 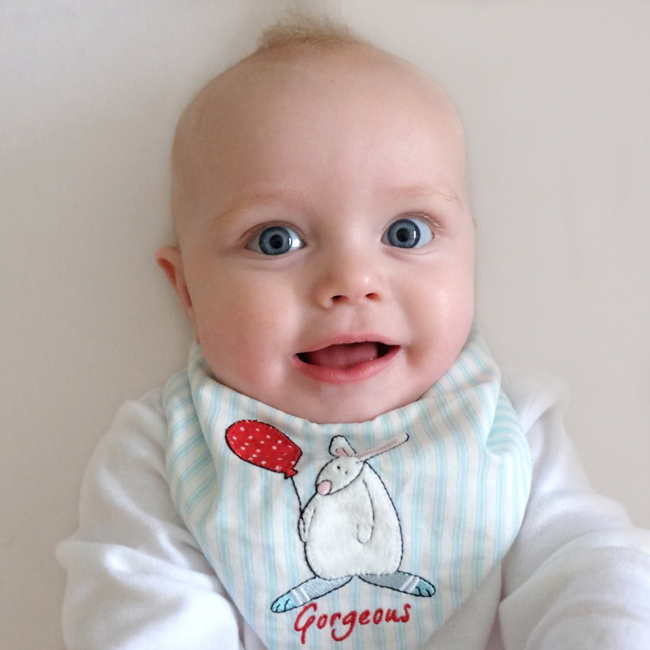 Having gone all out on the soft and fluffy elements to ensure maximum gorgeousness this bonnet has a good chance of staying on baby’s head thanks to the velcro fastening under the chin. 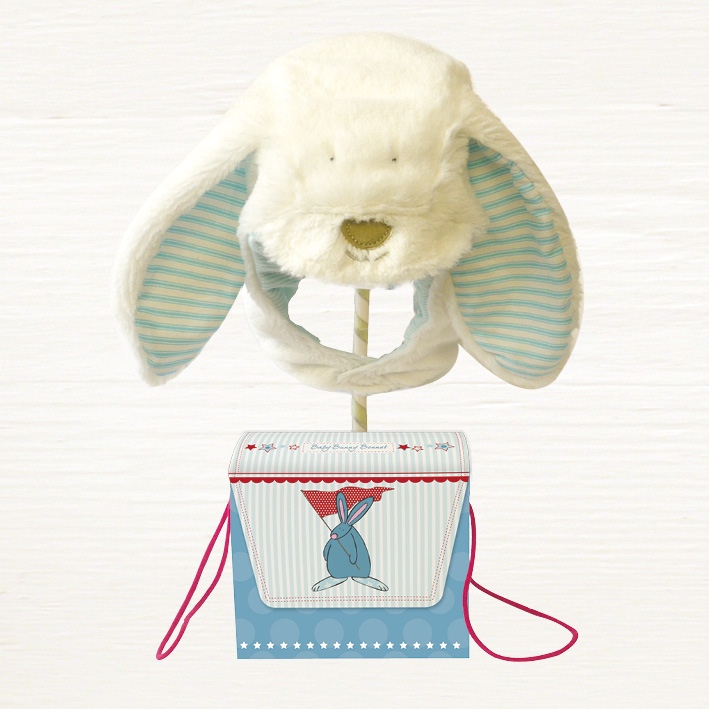 The long rabbit ears make for a handy distraction/comforter when little ones are becoming fractious. 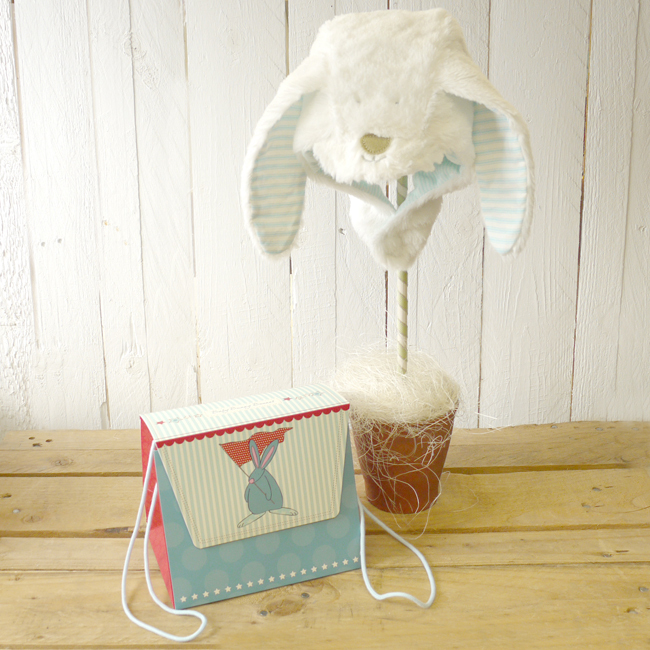 We have also been a teenie bit extravagant by creating two fabric weight options. 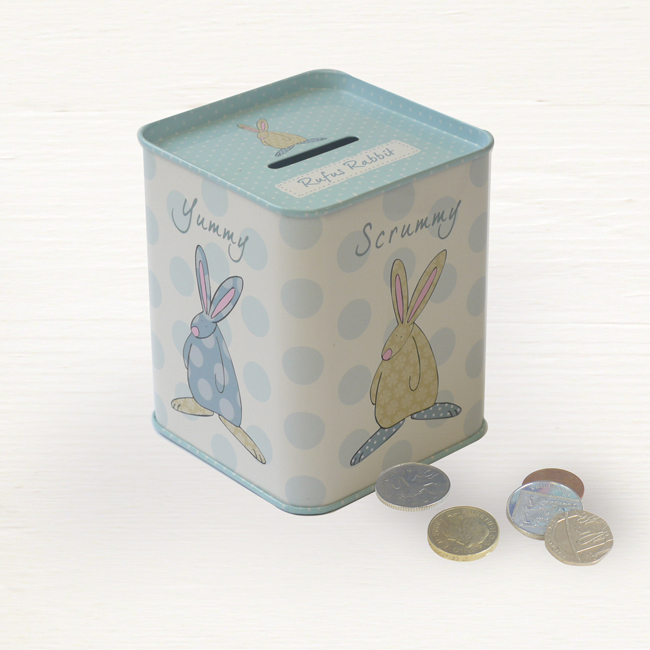 This is to ensure all seasons are catered for. 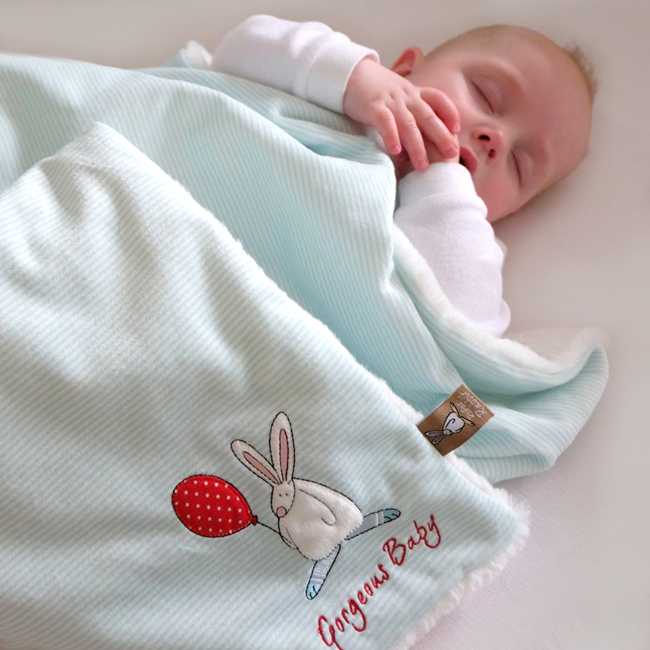 So be it warm or chilly your little one will look and feel bunny cute and snug! 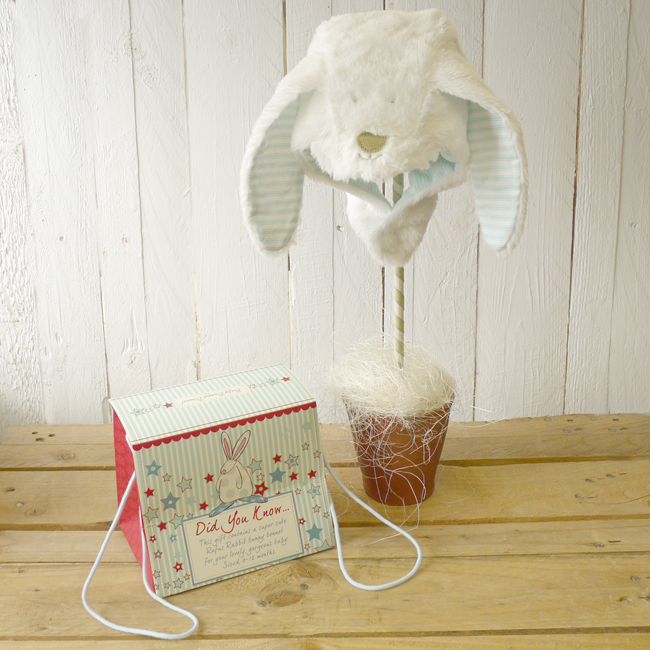 Each bunny bonnet arrives in a bespoke bag making it a fuss free gift option to celebrate the arrival of any newborn.